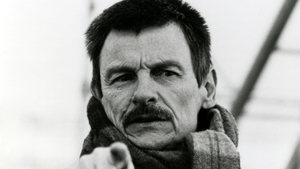 A longtime Criterion contributor, Kent Jones has written for us on everything from the glories of studio filmmaking to the most daring and cerebral of art-house auteurs. 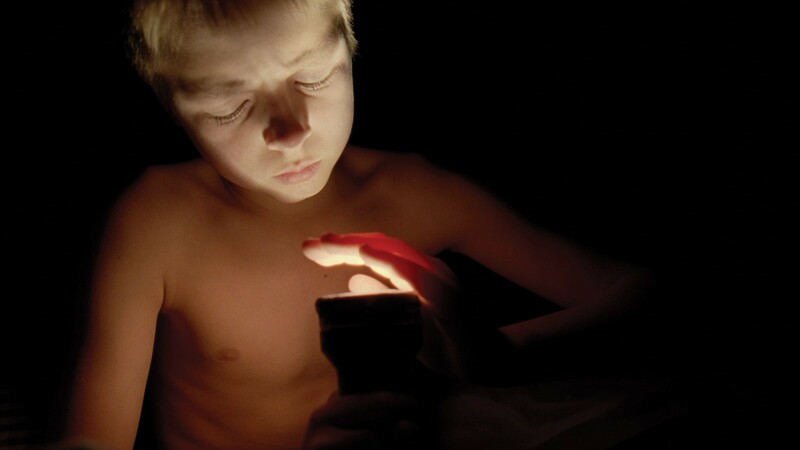 But regardless of the subject he’s set his sights on, he’s often drawn to describing the ineffable, those moments when cinema seems to push against the limitations of what we perceive in our everyday experiences. He has a particularly uncanny eye for the various ways American cinema has accomplished this: for him, every image in The Tree of Life “speaks the awe-inspiring mystery of its own existence,” and the Coen brothers are “connoisseurs of the spaces between and the moments before and after or just on the edges of historical milestones.” Over the years, his taste has made a mark on the cultural life of New York City, whose flagship annual film event—the New York Film Festival—he has been directing since 2013. And in between his writing and programming, he’s also found time to make a string of illuminating documentary portraits of some of his favorite filmmakers, including Val Lewton, Elia Kazan, and Alfred Hitchcock. Journey to Italy is a movie that I saw for the first time when I was young. I’ve seen it many times since, but it took a while for it to really sink in and get into my system. At first, it seemed extremely simple to me, and I wondered what the big deal was. You think: what is this movie, and why are there all these elements in it that are so oddly discordant? Why the disaffected tone? And what exactly happens at the end? But it’s great when there’s a movie that you don’t completely comprehend at first—as a matter of fact, most good movies are like that. 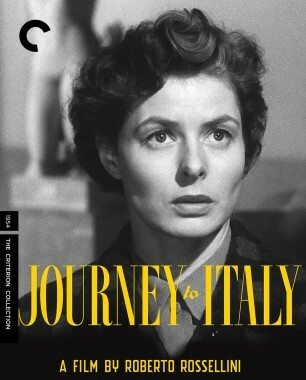 Ingrid Bergman’s performance is extremely rich, as are all her performances in the films she made with Rossellini. You feel the pressure of real lived experience on her, and the mystery of it. She allows the simplicity of the way things are affecting her and the troubled nature of what she’s seeing to enter her without indicating it. And that’s the way the movie’s built: Naples is affecting her and she doesn’t even know that it is, or doesn’t admit it to herself, but we see it. I was trying to do something very similar in Diane, albeit under very different circumstances, about a very different woman at a very different moment in her life. I saw Mean Streets for the first time when I was thirteen. I’m part Italian-American, so that and The Godfather were both very meaningful to me because they were quite different from other movies we were seeing. 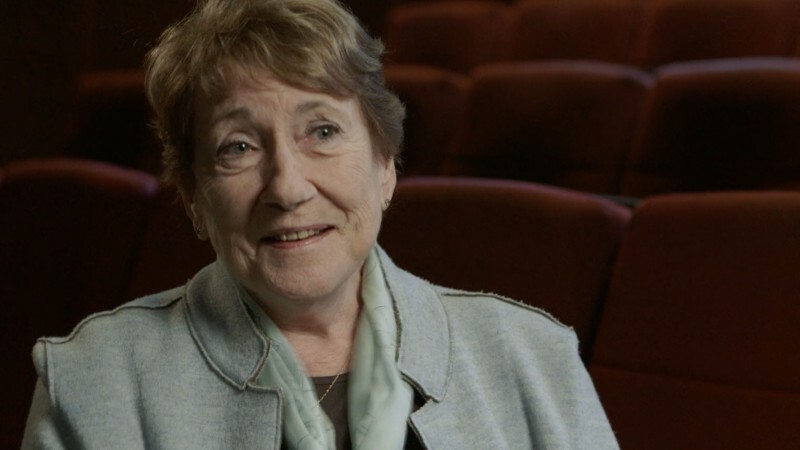 And when it came to the question of cinema and my consciousness of it, Cabaret turned on a lightbulb for me and one year later Mean Streets lit up the other half of the room. Taxi Driver was absolutely essential for me—I can’t even count the number of times I saw it. 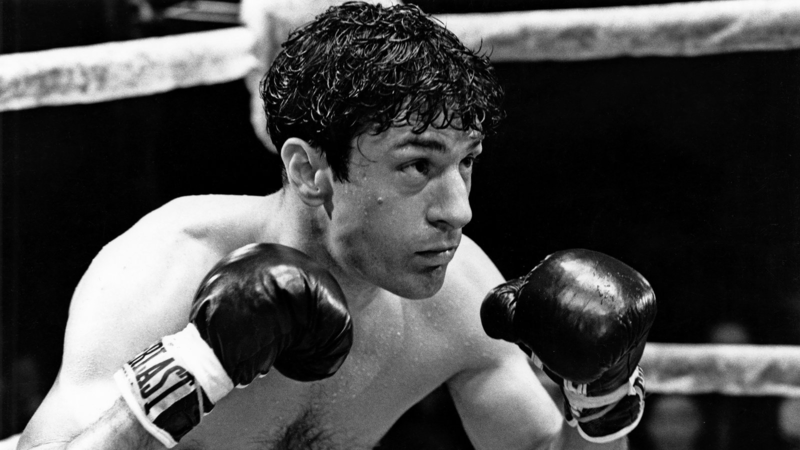 When Raging Bull came out, my friend and I skipped school at NYU to go see it. It was a movie that I absorbed at a physical level first. It was like an unidentified flying object, unlike anything I’d ever seen before, even from Marty. Part of what was and is so astonishing about it is that it’s built from little behavioral and gestural details and they’re all living, not just being a version of something that’s been written. The reason I wanted to talk about it in relation to my movie is that when you get to the end, you have a guy who is just trying to beat his way through his prison walls, the real ones and the ones he’s built up out of his own sense of guilt. There’s that moment when the camera just comes in slowly and catches De Niro’s arm in a patch of light, and he simply says, “I’m not that bad.” And then at the very end of the movie he’s able to be relatively at peace with himself. To me, that’s an extremely just depiction of how people change. It happens incrementally, in small moments. With Diane, I wrote a character who is very hard on herself and bears the weight of her guilt, sometimes just because she needs to feel guilty. I’ve known a lot of people who are like that in my life. This is a film that comes out of the same era as the people my film is based on: it has their generosity, their solidarity, their tenderness, their stoicism, their sadness. I saw it on television when I was a kid—they used to run it a lot. My dad was in the Pacific and his experience was very close to what Dana Andrews’s character goes through. I remember asking my father if it felt true to him, and he said absolutely. There are scenes that are really, truly among the greatest things I’ve ever seen in movies. A lot of it has to do with the way that Wyler marries the small and large details. 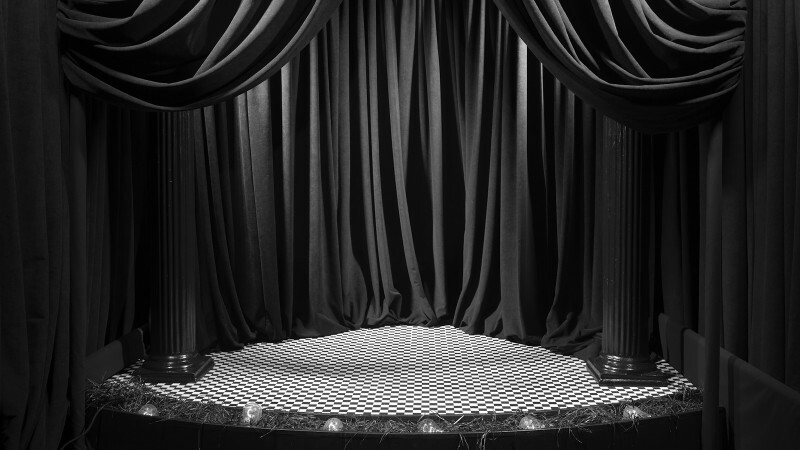 It’s extremely unusual, because it’s built on long scenes, and it all happens in very contained spaces. It’s truly an epic about closely observed common life. 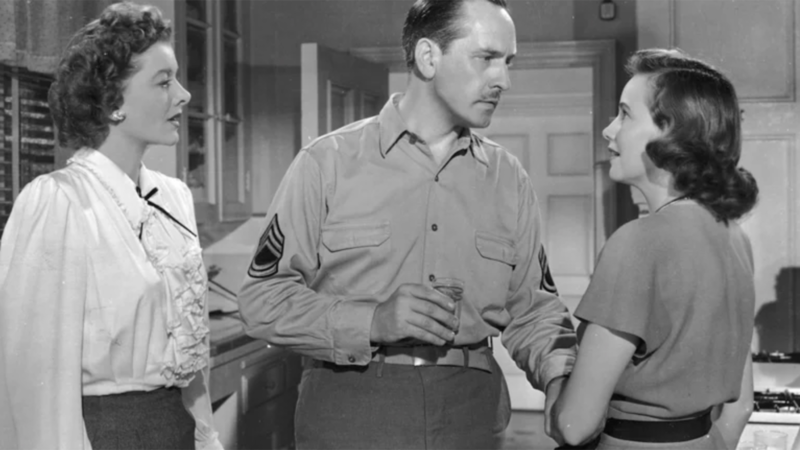 In the scene where Fredric March comes home from the war, there’s a shot of him approaching the front door of his apartment. It’s momentous for him—there’s an earlier moment when he says that he feels as if he were “going in to hit a beach.” He puts down his bag. He rings the bell. His son opens the door and March puts his hand over the kid’s mouth so he won’t say anything. Teresa Wright comes and he tells her to be quiet. There’s a cut to Myrna Loy asking who it is. 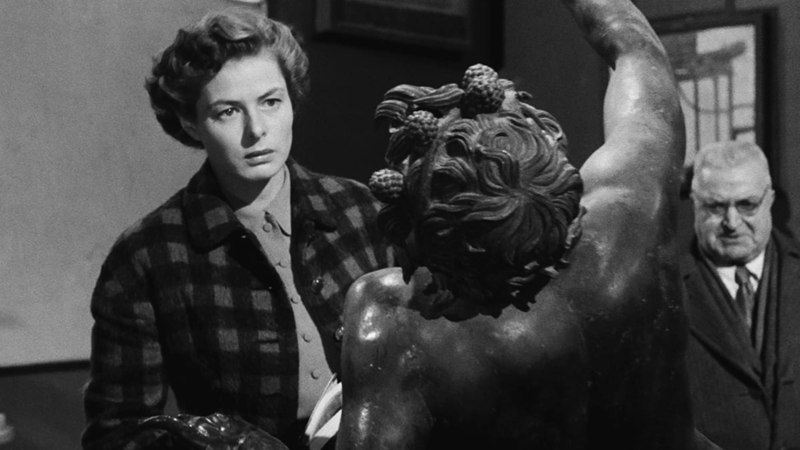 No one answers her, you understand that she realizes what’s happening, and then Wyler cuts to a wider shot, the two of them come together, and it’s one of the most powerful moments I’ve ever experienced in a movie. There’s a level of acuity and sensitivity there that just astonishes me. My awe of this movie grows greater every time I see it. I’d read about Monte Hellman’s films, but they were not easy to see where I grew up in the Berkshires, or even after I came to New York. They were movies I knew I’d like but I wasn’t really prepared for the powerful effect they had on me. 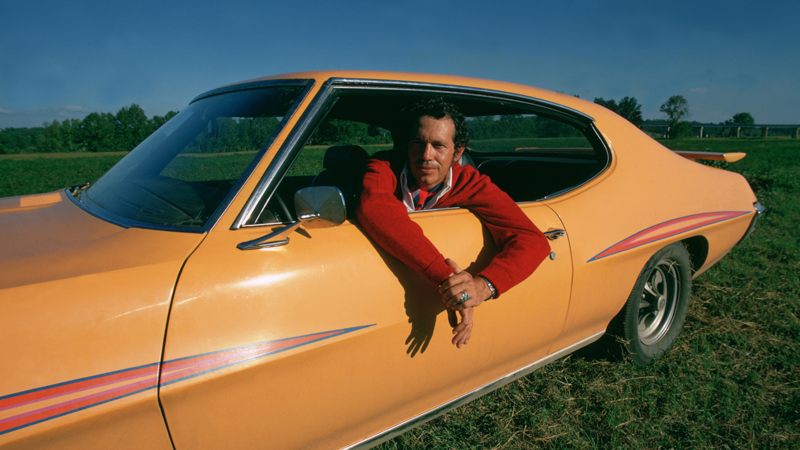 I might have even seen Two-Lane Blacktop for the first time panned and scanned on Channel 13 public TV. It felt absolutely contemporary and deeply mysterious. And the actors: you’ve got this mix of Warren Oates, a veteran actor, and James Taylor and Dennis Wilson, who cut extremely striking figures and who are almost Bressonian, and Laurie Bird, who seems like she really was leading the sort of life her character was leading. 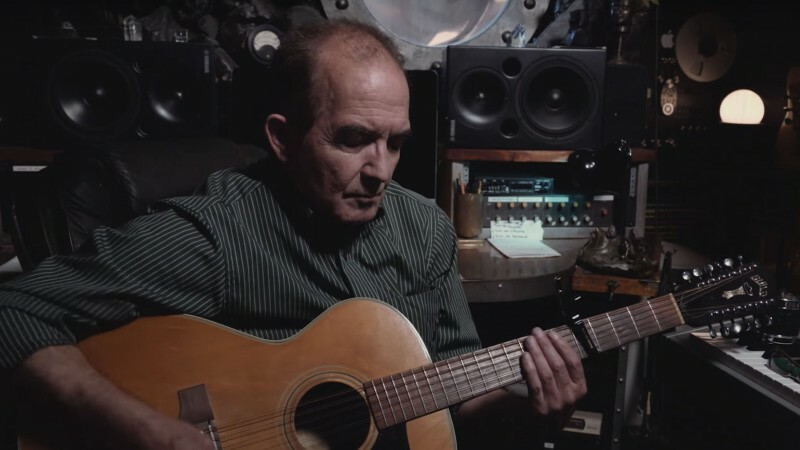 Monte has an extremely refined sense of time in relation to editing, and he knows something that’s almost like the secret of cinema: a film has to have a pulse. And that can’t be applied or imposed after the fact. You have to find it and follow it. 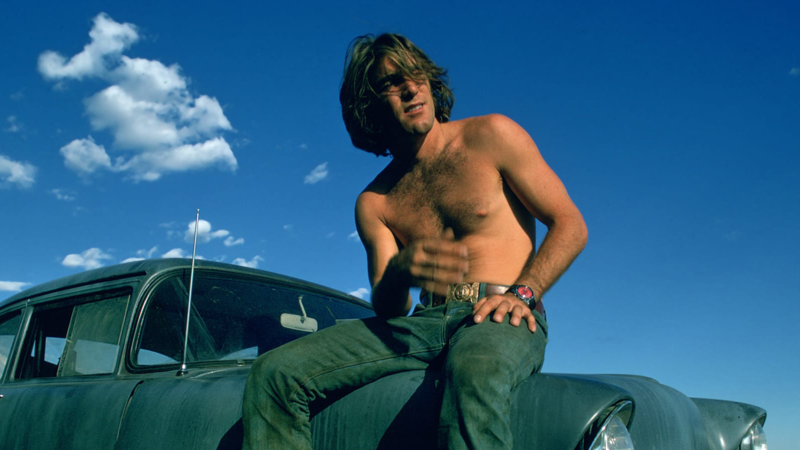 The script for Two-Lane Blacktop was very wordy and they shot the whole thing, so the first cut was four hours. Although the dialogue is spectacular, Monte cut a lot of it because he didn’t need all that to tell this story—the interior story. 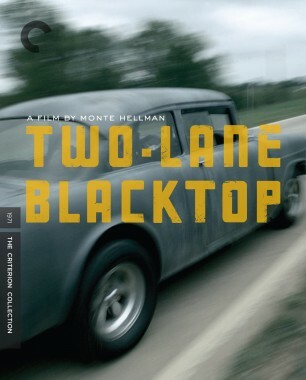 After making Diane, I realized I hadn’t checked in with Monte’s movies in a while, so I watched Ride in the Whirlwind and The Shooting, and then Two-Lane Blacktop with my wife, who hadn’t seen it, and I realized just how deep in my bones Monte’s work is. 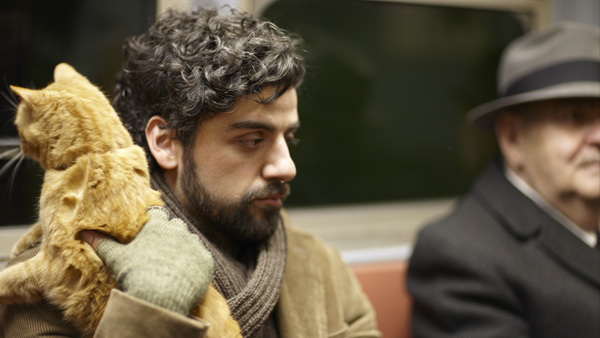 Inside Llewyn Davis takes its protagonist on a Hero’s Journey of characteristically Coen-esque proportions—a voyage at turns serious and comic, and framed by an exquisitely curated selection of folk melodies.